230,000 Words, Phrases & Meanings for Advanced Learners. 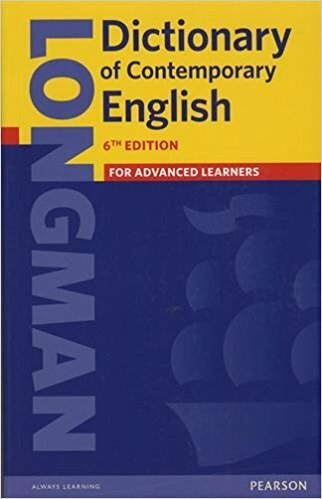 The sixth edition of this best-selling dictionary ensures students produce more accurate English both in writing and speaking. Now with expanded Grammar information, students get extra help with grammar patterns and using the correct tenses. The integrated Collocations Dictionary shows learners which words to use together, whilst the integrated Thesaurus helps them to expand their vocabulary. Register Notes focus on the differences between spoken and written English.